Youth power against hate speech on-line Exchange - INTERVIEW WITH GERTRUD, CARMEN, HALDI, KARL, ELIISE AND JULIA - Noored Ühiskonna Heaks! Gertrud Einmann – Hate speech online in different countries; recognising it and how to fight with it. What is fake news? Carmen Toomet – Mainly we talked about hate speech online- fake news, cyber bullying, and so on. Karl Kangur – How to identify hate-speech around us and how should we respond to hate-speech. Eliise Randmaa – Hate speech- its different forms, how to recognize and fight it. Gertrud Einmann – I realised one thing during the whole project a lot of times: different people have different point of views and due to that different opinions and there is no right or wrong (about most of the things). 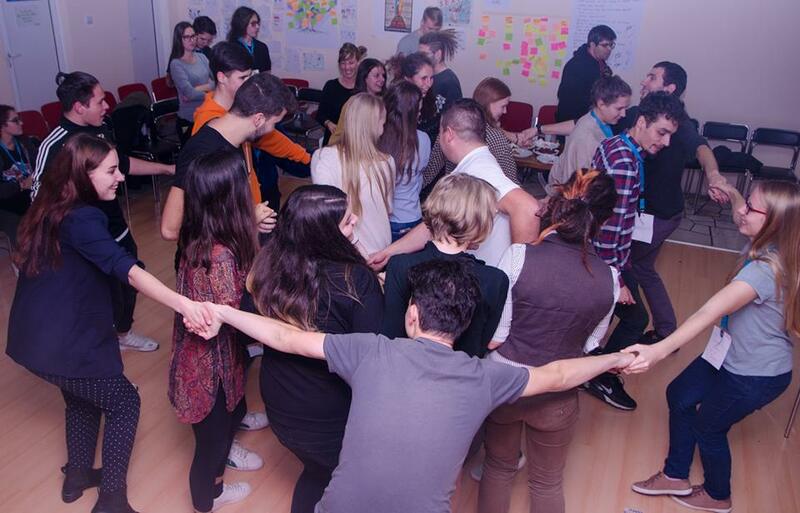 Haldi Helis Annus – The lectures that Nikola made were really interesting and eye-opening. Karl Kangur – I think the most important skill or lesson I learned was that insults are effective only where emotion is present. From that I saw that people are only offended and hurt when they take things personally, but usually the hate-speakers just act, based on their subjective view and don’t even know the victims. Also I saw that most of the subjects that create hate-speech are really complicated and being loud and screaming out ones opinion just shows ignorance. Eliise Randmaa – The biggest learning moment for me was that our country is not alone in this problem. Hate speech is pretty common and we have to work together to fight it. Gertrud Einmann – Yes, of course. Hate speech is something that, unfortunately, happens every day in front of everyone’s eyes. I will definitely use methods of how to fight it and make our society a bit better. Also, as we spoke about fake news aswell (a source which could create hate speech), I’ve noticed I’ve become more critical about everything I read on the Internet and I will continue to check, if the source is reliable or not. Carmen Toomet – I think it was the moment, when i realized the real point behind the quote ,,Be the change you want to see in the world”. Haldi Helis Annus – I’m aware of the problem and I can make others see it as well. For example I can write articles or just talk about it. Karl Kangur – Yes, I think that is the whole idea of that programme, for us to continue spreading awareness to people around us and try to battle hate-speech we see with explaining to and understanding both, the offenders and victims. Eliise Randmaa – Yes, in the future I would like to take part in different projects similar to this. Organizing projects in Estonia or going abroad to get new knowledge and spread it in Estonia. Gertrud Einmann – Absolutely. I think that all European youths should be able to experience an Erasmus+ project in their lives. 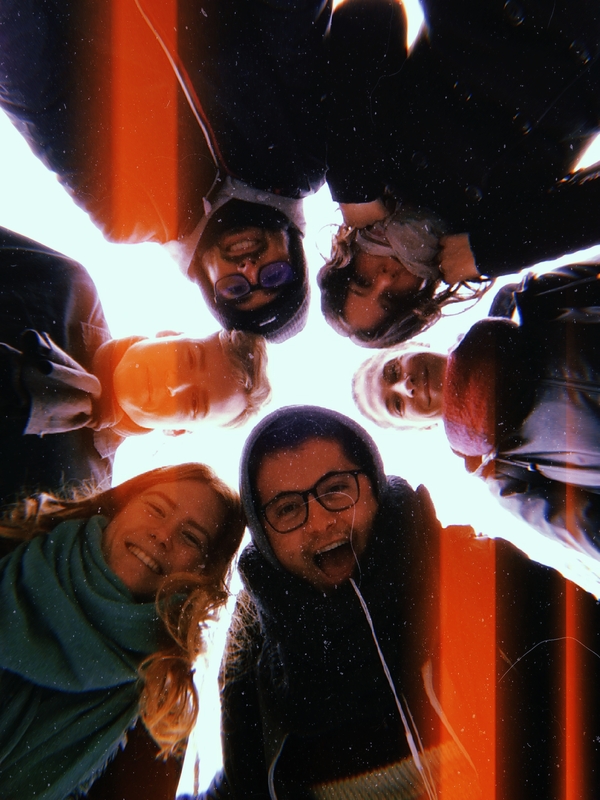 Firstly, it’s always great to learn new things from new perspectives and secondly, the connection one feels with other people from all around Europe is unforgettable. 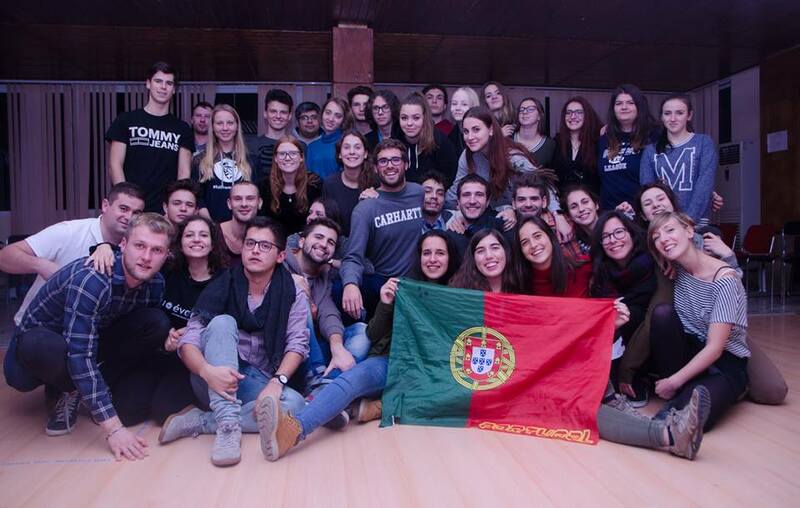 Carmen Toomet – Absolutely, these ways are the best to get to know people from other countries, other cultures, and most importantly- yourself. Haldi Helis Annus – I would because I really liked the leader Nikola, he is a really kind and smart person. Also all the people there were really smart and cool, it was fun to communicate with other cultures. Karl Kangur – Yes I would! No doubt. First of all, the subject was really thrilling and Nikola, the lecturer was on top. So knowledgeable and open-minded! Secondly, the international environment is just so free and you can learn a lot about different people and countries. I would also bring out, that is the perfect place to practice English, and public speaking, because no one will judge you if you make a mistake. Eliise Randmaa – Yes, of course. This is a great opportunity to discover new places, find friends and get knowledge on subjects that are current. This widens your horizons and helps you to find yourself. Julia Proniagina – Yes, once Erasmus- forever Erasmus. All 48 people from this project during such a short period became my family. They supported, shared their experiences and knowledges, heard me and were nearly all the time if I needed it. 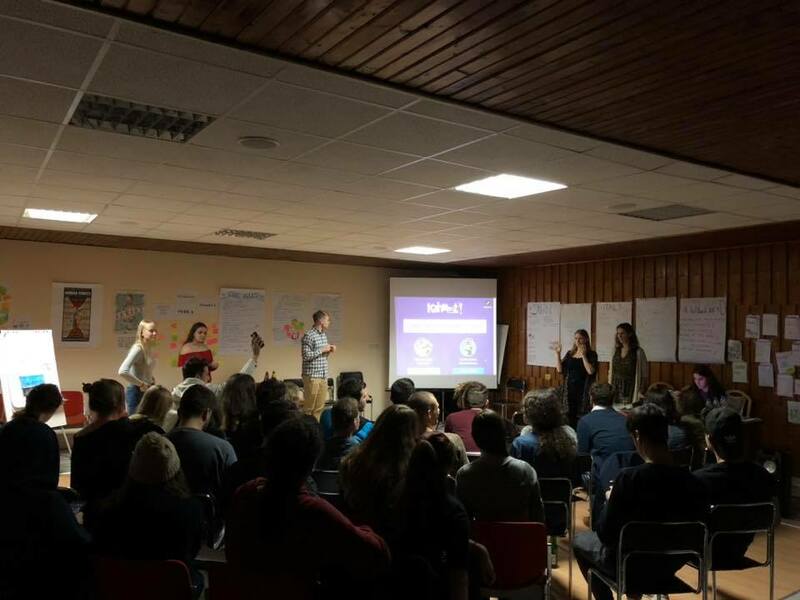 Karl Kangur – I think that overall, as it was my first Erasmus+ project, I am really, really pleased and happy with the time spent in Bulgaria. 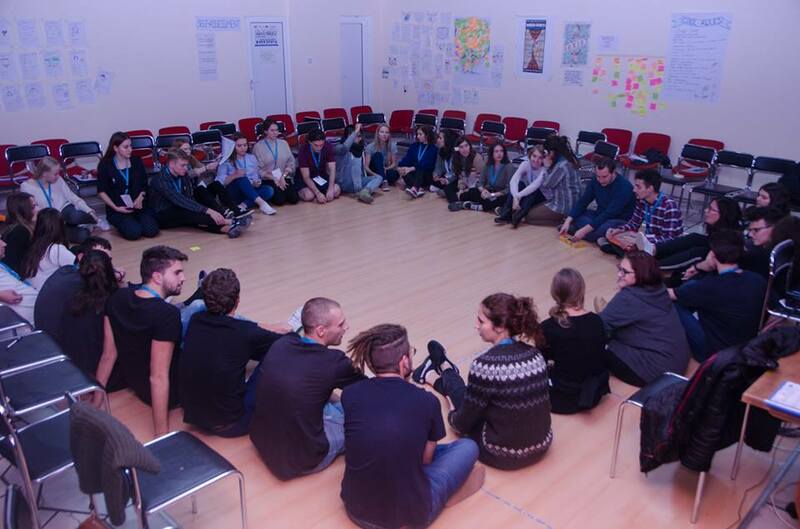 I would like to thank our group leader and “Noored Ühiskonna Heaks” for organizing and taking part in projects like this, because I think these projects are doing exactly what is they should do – Unite the youth in Europe. Julia Proniagina – tänan Noored Ühiskonna Heaks selle võimaluse eest!